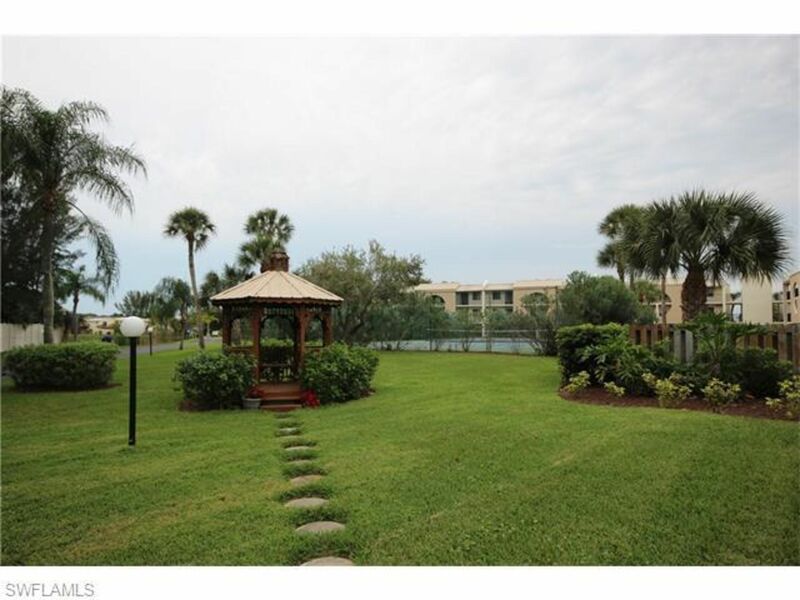 One of the most tranquil locations on the Island, Bay Village is located near the bay on a private lagoon. 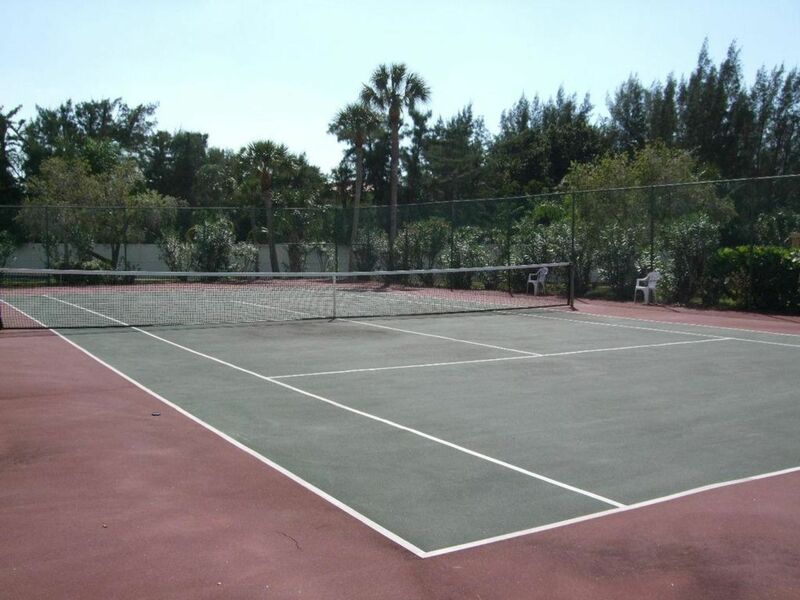 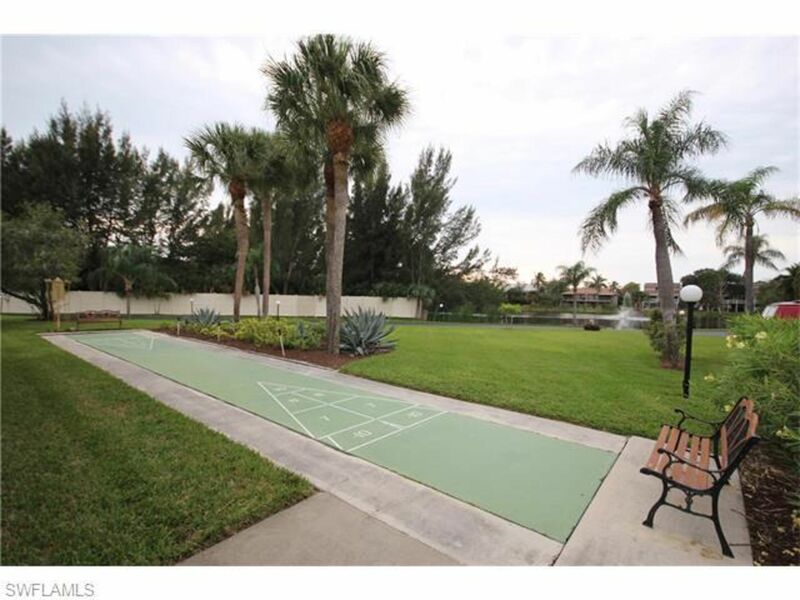 With great Florida-style amenities like biking trails, fishing sites/floating fishing docks, tennis courts, barbecue picnic areas, a community pool and deck, and much more, you can enjoy Florida to its fullest right from your backyard! 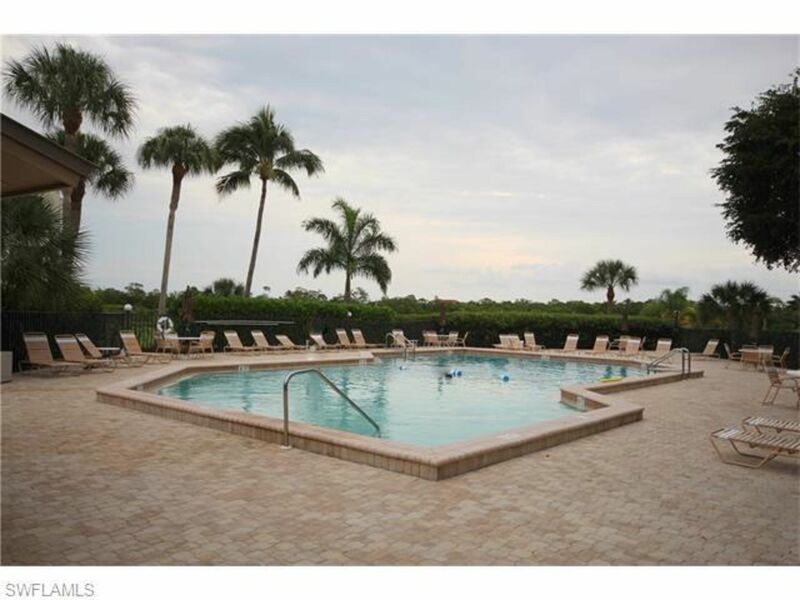 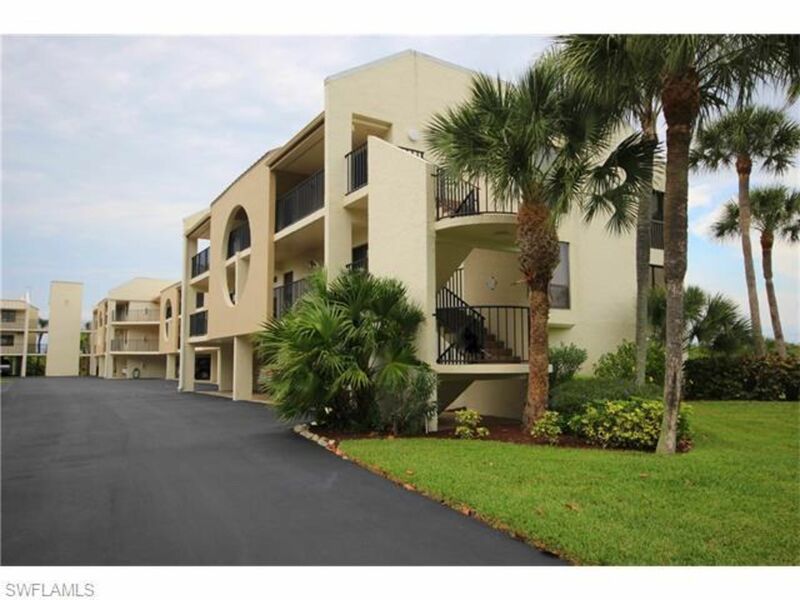 Only a short walk to the sandy beaches and close to great shopping, dining, and entertainment venues. 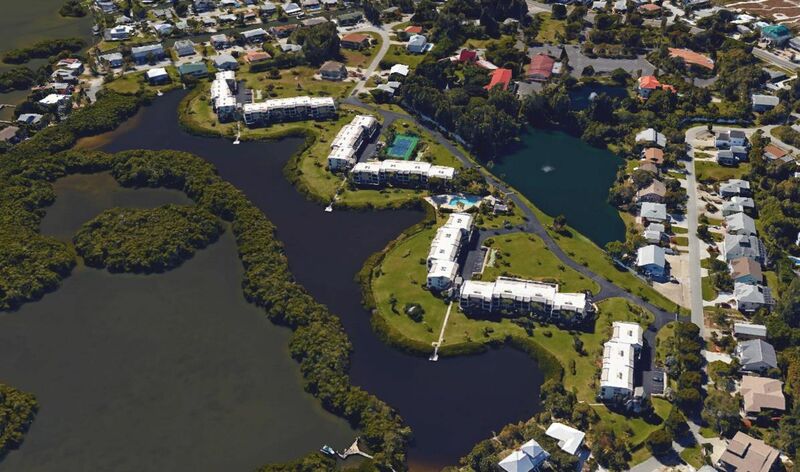 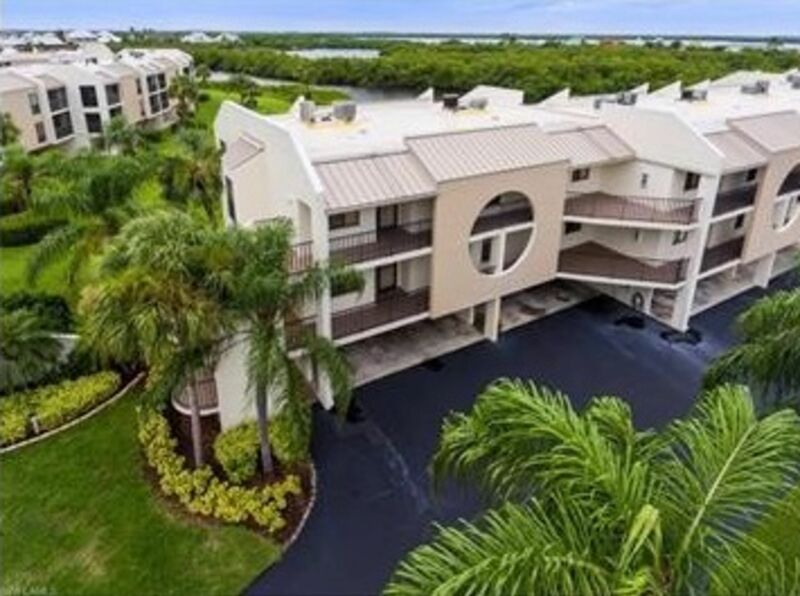 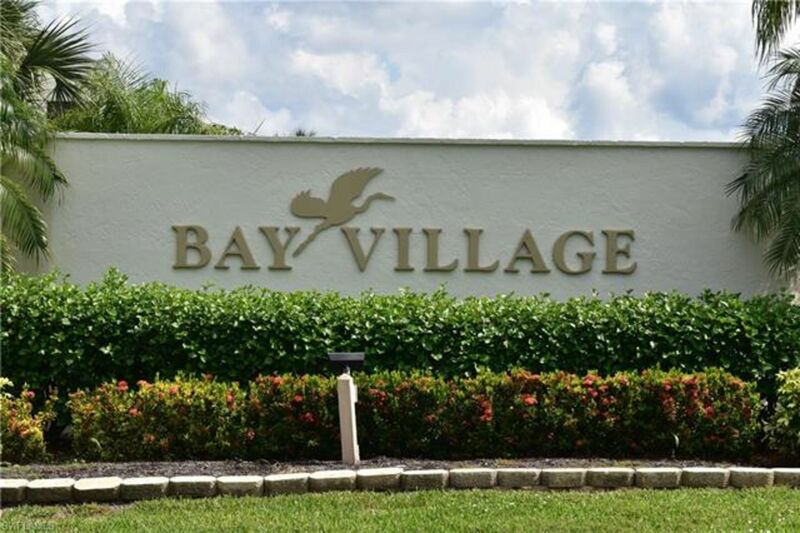 With some of the most affordable two bedroom waterfront condos in the area, you'll want to check out this serene community.